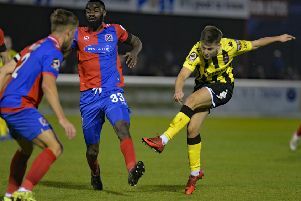 AFC Fylde boss Dave Challinor admits today’s opponents Maidstone United are something of an unknown quantity. The Stones have endured a difficult start to the new season and currently sit 19th in the National League table. 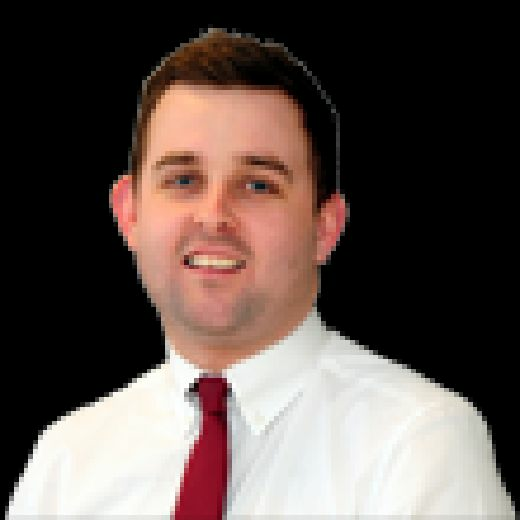 Their poor form led to Jay Saunders losing his job as manager after seven years with the club on the back of four defeats from their opening seven games. He was replaced by Harry Wheeler, who has since rung the changes by making a number of players available for transfer. Club captain Stuart Lewis handed in a transfer request and has since signed for league rivals Dover Athletic. For Fylde, it’s a priceless opportunity to build on their promising home form which has seen them win their last two games at Mill Farm 3-0. “It’s hard to gauge them because a new manager has come in and made changes,” Challinor told The Gazette. “I think they’ve made six or seven available for transfer, their captain has handed in a transfer request and has been allowed to leave. So it’s difficult to know what you’re going to get. “But what you do know is that you do most often get a reaction when a new manager goes in. We expect it to be a tough game. They played two systems in their last game with different personnel, so with as much preparation as we’ve done, you are shooting in the dark a little bit. “So we’ve just got to focus on us and hopefully continue the good form we’ve had here. “Ultimately we’ve got to control what we can and if we do that, as we’ve shown before, we’re more than a match for anybody in the league. “Away from home the last few performances have been good. Ultimately we’ve created a gilt-edged opportunity in each which nine times out of 10 you’d expect the lad to score. It just so happens the one occasion they miss, it’s happened in each of the last three away games. “If you score those then you go from earning a decent point to potentially producing the perfect away performance and winning 1-0.